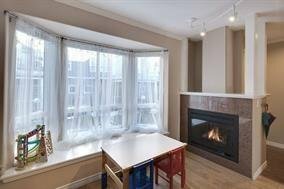 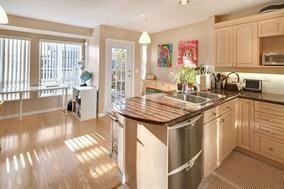 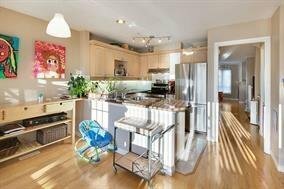 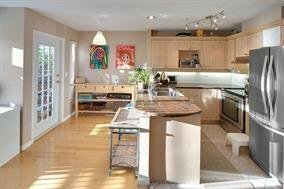  Beautifully maintained 3 bed 3 bath townhome with newer engineered oak hardwood floors, moldings, tile work, newer appliances including an induction range & Fisher Paykel dishwasher. 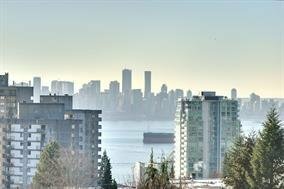 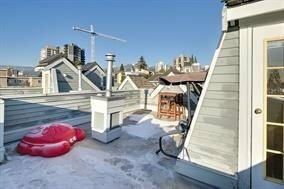 STUNNING VIEWS of the city & harbor from the large roof top deck. 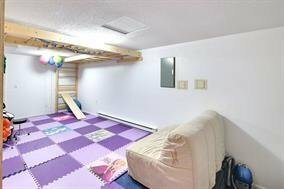 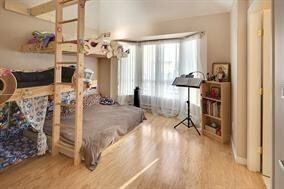 Rare private double garage with a large adjacent rec room area. 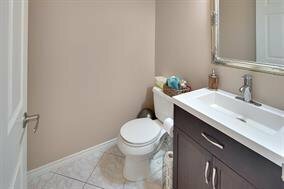 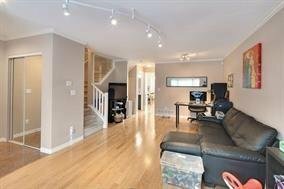 The main floor features nice formal & informal living space including a family room off the kitchen with direct access to the private fenced patio, & the upper floor features 3 good sized bedrooms including a master suite with walk-in closet & full ensuite bath. 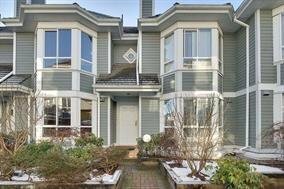 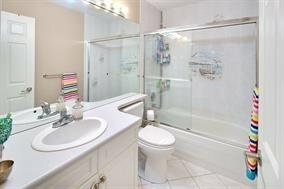 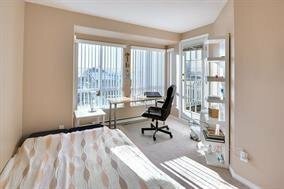 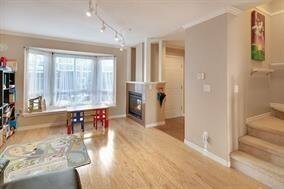 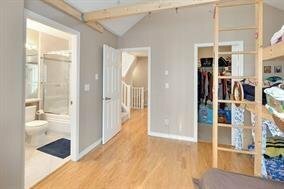 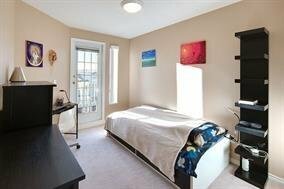 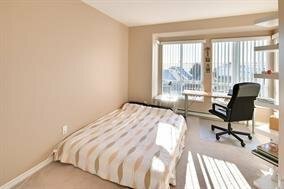 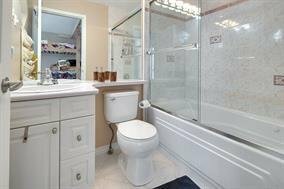 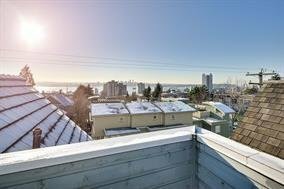 This is a great alternative to a house, close to shopping, transit & the Lonsdale Q.